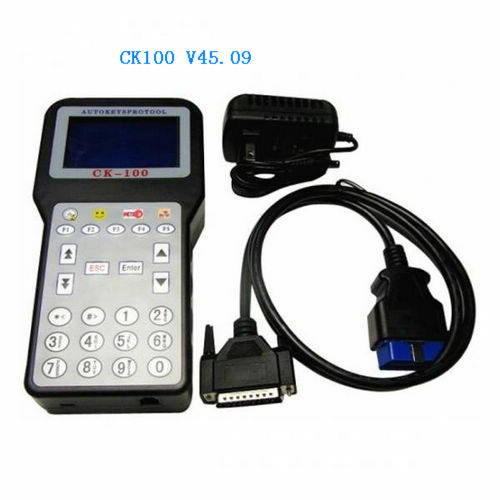 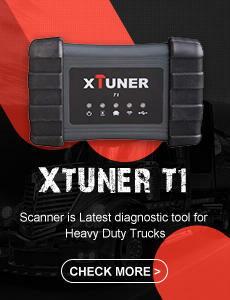 Description: Whosales CK100 V45.09 CK100 auto key programmer CK100 45.09 immobilizer drop ship CK100 V45.09 CK100 auto key programmer CK100 45.09 immobilizer. 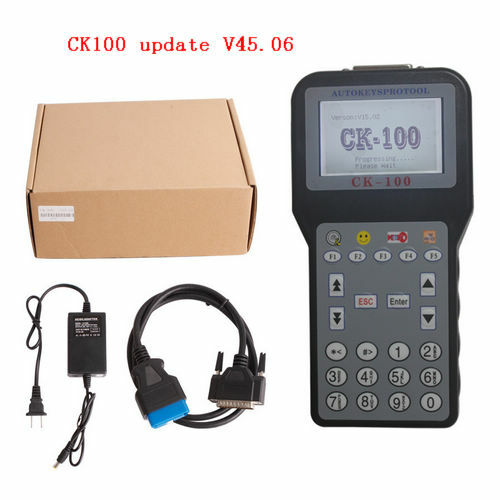 Description: Whosales CK100 Update V45.06 CK100 auto key programmer for 2014 cars drop ship CK100 Update V45.06 CK100 auto key programmer for 2014 cars. 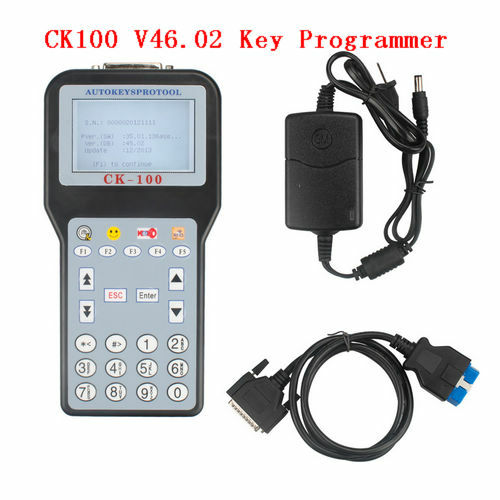 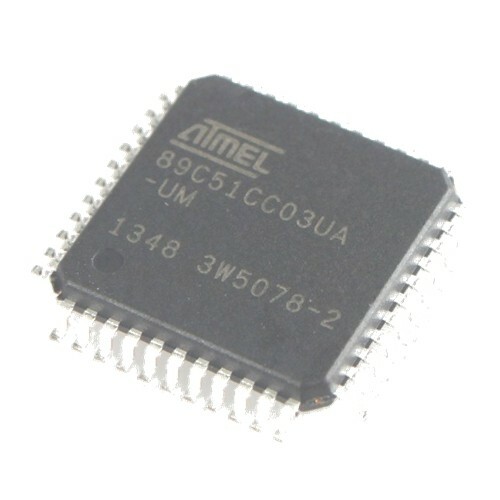 Description: Whosales CK100 NXP fix chip CK100 tokens chip for ck100 key programmer drop ship CK100 NXP fix chip CK100 tokens chip for ck100 key programmer.